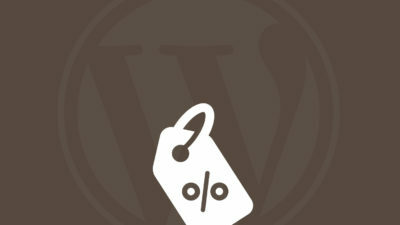 At present, there still exist a tremendous opportunity inside the WordPress space to build and sell products. And that’s why we find so many developers and web agencies getting involved in the commercial themes business. We’re nearly half way through 2016 and over the past few months the WordPress premium themes industry has witnessed a significant boom. Even the theme reviewing policy at ThemeForest has taken a major shift and now developers have to wait long for the completion of theme reviewing process. The much apparent reason is the increased number of WordPress themes being submitted on a regular basis. On an average, a new product has to wait for approximately 35 days for the review, and if by chance the product gets rejected, you’re back to level 1. Likewise, due to a massive customer base, the list of power elite authors also continue to grow at ThemeForest. There are numerous premium themes available, and it’s tough to judge that which one is the best and ranks at the top. The only parameter which can be looked into is the number of sales a theme generates in a particular period. If you browse for the premium WordPress themes then, you’ll find a complete list based on user needs and niches. But I’ll discuss some of the Best Multipurpose WordPress Themes on ThemeForest regarding the number of sold items. The X Theme ranks second on our list according to the number of sales it generated this year. 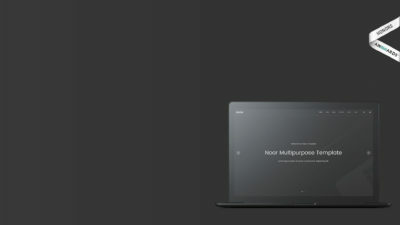 However, many title it as the theme of the year due to its premium design and unique functionality. Both the X Theme and Avada take each other head-on and are the direct competitors. It is yet another fully customizable multi-purpose theme. It can be modified in every way possible and can fulfill the requirements of any business. The major highlight of this theme is its 30 free demos and over two dozen free extensions which users enjoy at the time of its purchase. To maintain optimal performance, most of the theme’s functionality comes as separate plugins. 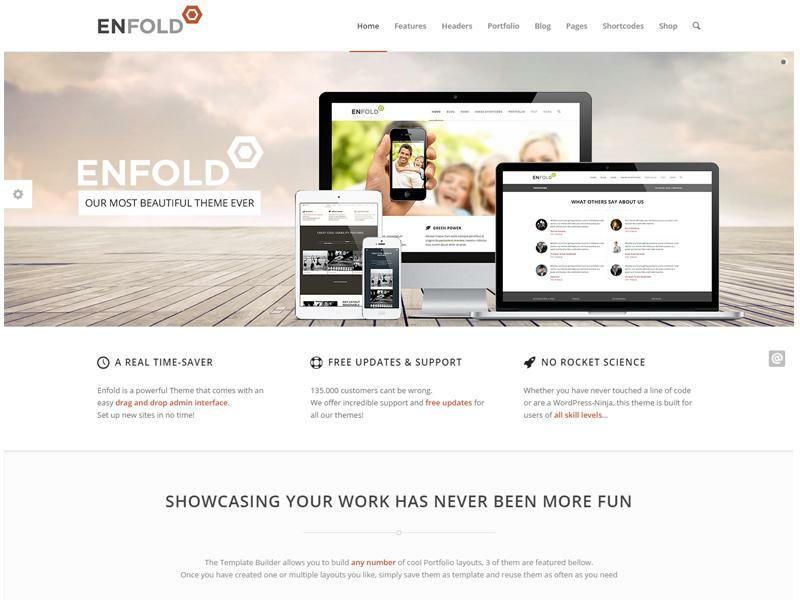 With a flexible layout builder, Enfold is one of the most selling WordPress themes at TF. The theme’s architecture clearly reflect the efforts that are put into its development. It is built to ensure a maximum level of user-friendliness. Enfold offers a huge range of variations and customizations which anyone can achieve in a few minutes. Its one-click demos cater all the possible business requirements. Whether you run a mega-consultancy or a small restaurant, Enfold provides an optimal website solution to showcase your work. The developers of Enfold have cared about user experience to such an extent that they’ve included video tutorials in theme’s documentation. Indeed, a visual treat is far better than reading. 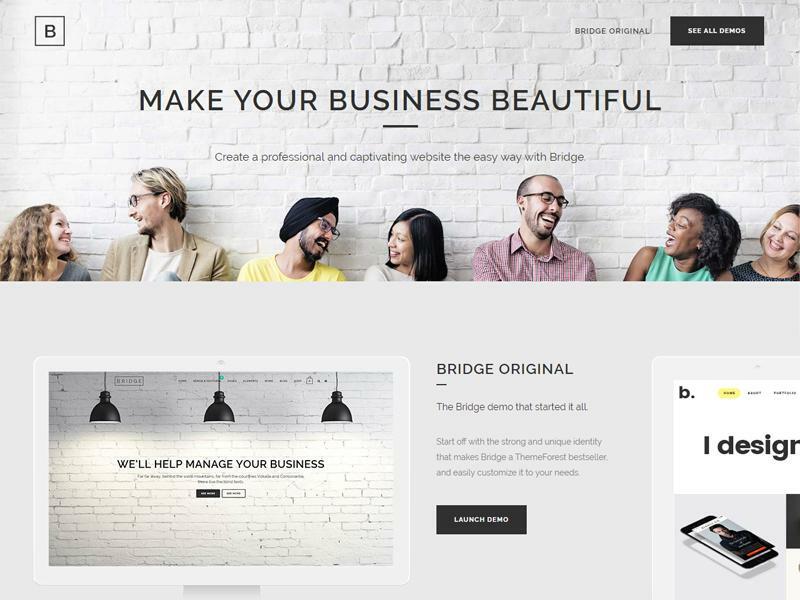 Next on our list is the Bridge theme which beautifully portrays your business online. Bridge’s super dashing feature is its 100+ ready-to-use demos with 24 different design variations. With over 40,000 sales, the theme allows you to sell anything. It is a complete package that comes with both simplicity and style. A parallax supported image and video slider with the option of fade in/out elements and animations are simply great. You can also configure a custom color for the navigation with an overlay pattern for both image and video. The theme is responsive and fully documented with video tutorials. 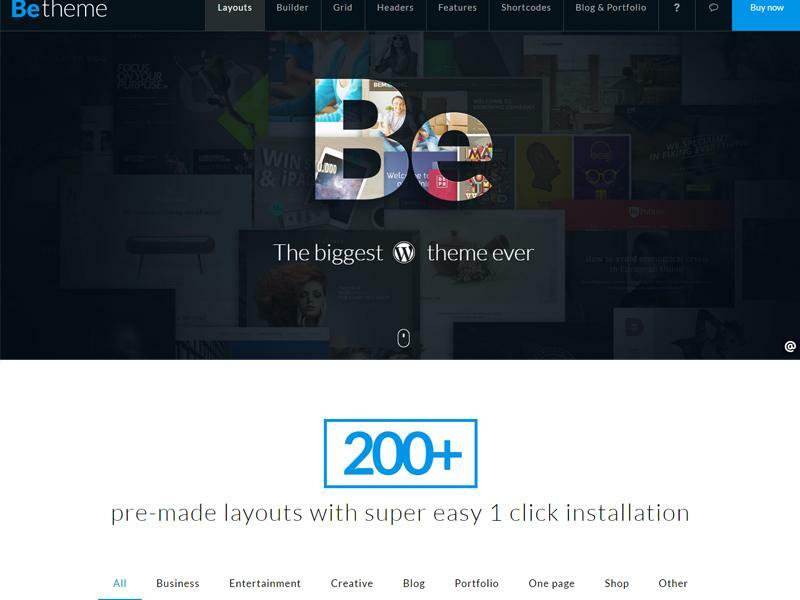 The BeTheme is a modern and an interactive WordPress theme with well-styled design elements. It is considered to be quite a complete theme with more than 200 pre-made layouts. So far, it has received quite a warm response from more than 35,000 customers. Its unique Muffin Builder lets you build anything you want. The concept of Wraps inside its sections helps you to practice the development skills at a much-advanced level. Just choose your base grid along with a layout and get started with BeTheme without writing a single line of code. Another interesting aspect of this theme is fully customizable header styles which can be configured for different colors, fonts, logo, etc. Let me write a few core features of BeTheme. 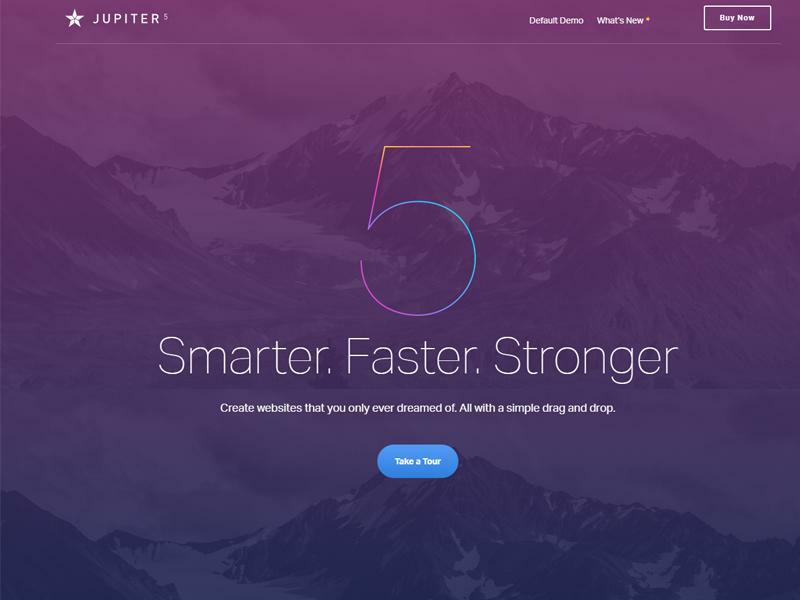 Jupiter is one of the dream themes which you’ll ever purchase. The theme is built on a modular philosophy and has an advanced memory management system. It has several design elements, lots of page layouts, and much other great stuff. One of its strong features is less page load time which makes Jupiter quite lightweight and fast. 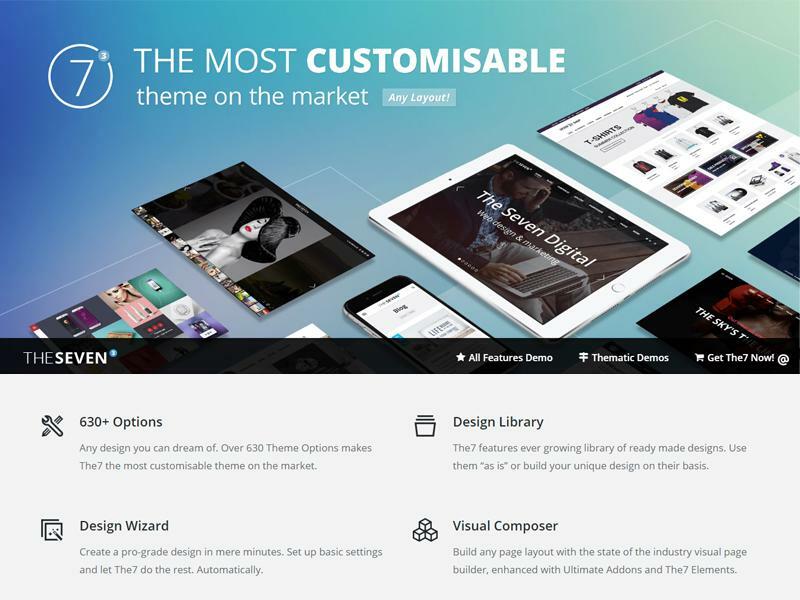 The moment you install this theme, you get access to its more than 200 styles and layouts. Business fields which are included as demos are charity, loans, business, vet, author, DJ, restaurant, portfolio – and much more! Its innovative admin area is fully customizable and offers different kinds of functionalities. 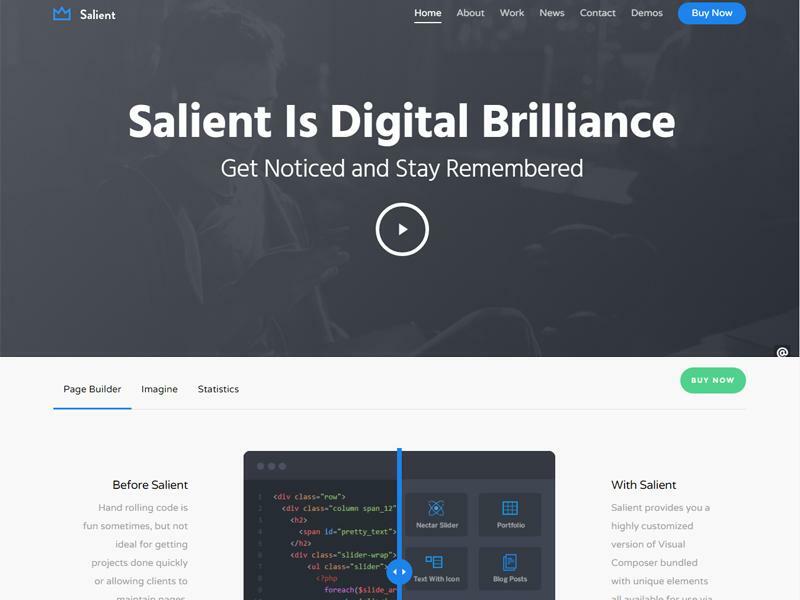 Salient is yet another multi-purpose WordPress theme built with Visual Composer. It has a modern layout with extremely light code. It works very well with WooCommerce which means you can sell and run any business with the Salient theme. All the creative people, freelancers, and entrepreneurs can use it as their portfolio theme as well. Various customizable blocks are available which can be configured to achieve different types of layouts. 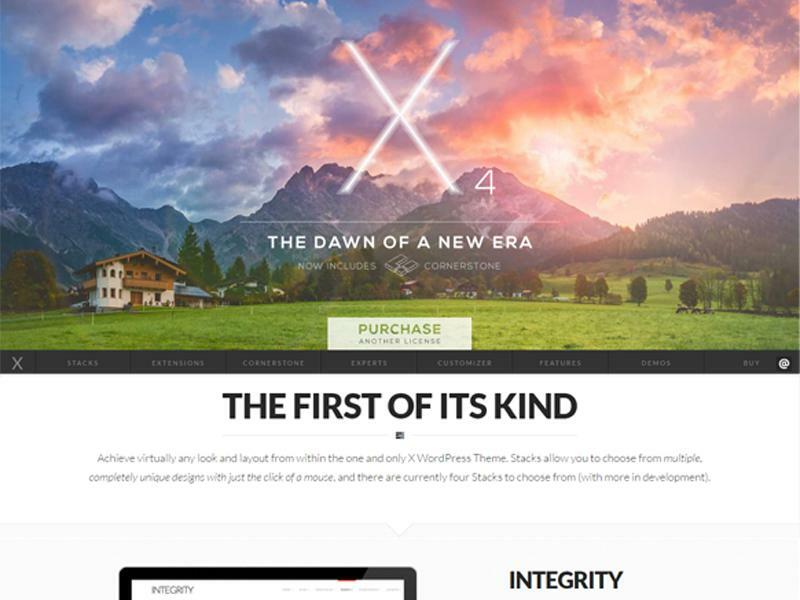 The7 is a feature-rich and stunning WordPress theme for professionals and business owners. It is Visual Composer built, has parallax sections, a revolution slider and offers both single page and multi-page layouts. You can set its various options like colors, header layout, menus, etc. Its design wizard automatically sets up the complete website for you in minutes. Its readymade demos can be used for websites like dance, mobile apps, travel, fitness, portfolio, etc. The Newspaper theme has everything which a press or media site would require. 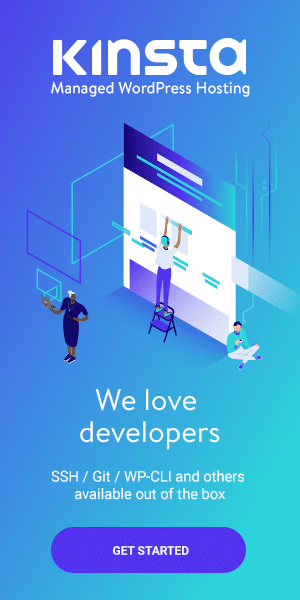 Sections like ad spaces, widgets, featured images, and a lot of such stuff is found which makes it easy for readers to connect with you and post comments. On top of that, the back-end features are also very stunning. It gives a very speedy page load time and has outclassed its performance. 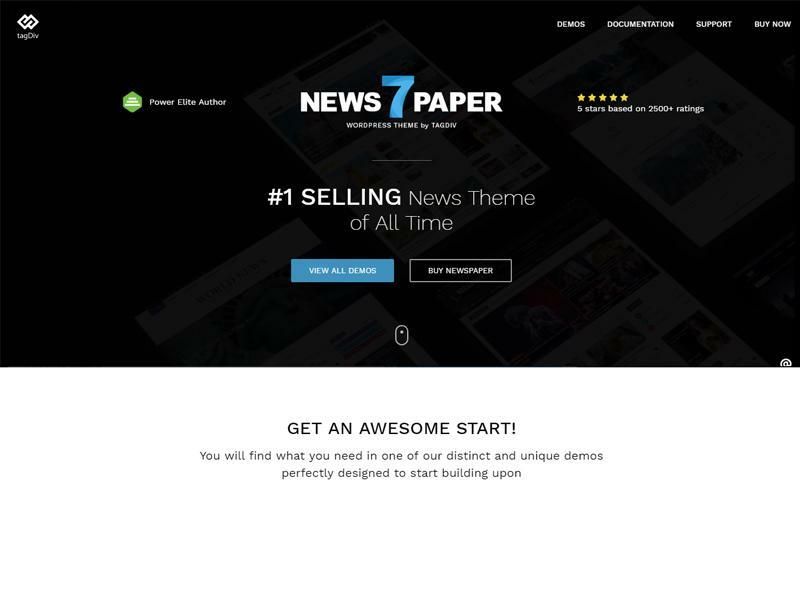 It is termed as one of the best news publishing themes at ThemeForest and currently, enjoys a customer base of 23,000 plus people. The theme offers a default integration with WooCommerce and bbPress. Uncode lets you create some amazing-looking website without writing a single code routine. 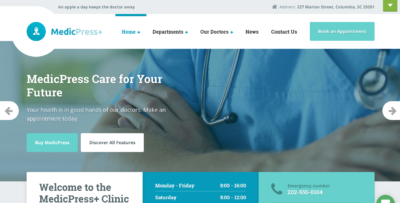 Its development is done on strong footings like Visual Composer, WPML, Revolution Slider, etc. Based on the screen size, all the images gets scaled to an optimal size which gives a visual treat to all the people who visit your site. Its advanced grid system allows you create some complex web layouts which make your website unique to several others. Its portfolio and blog templates can help bringing your work online in the best way possible. Uncode is a complete theme with 70+ options. So, this was the list of the best selling WordPress themes in 2016. If you’ve read this article, then one thing is common to all the entries i.e. all these themes are multi-purpose and eCommerce focused. This clearly indicates the recent theme trends which attract users’ requirements. 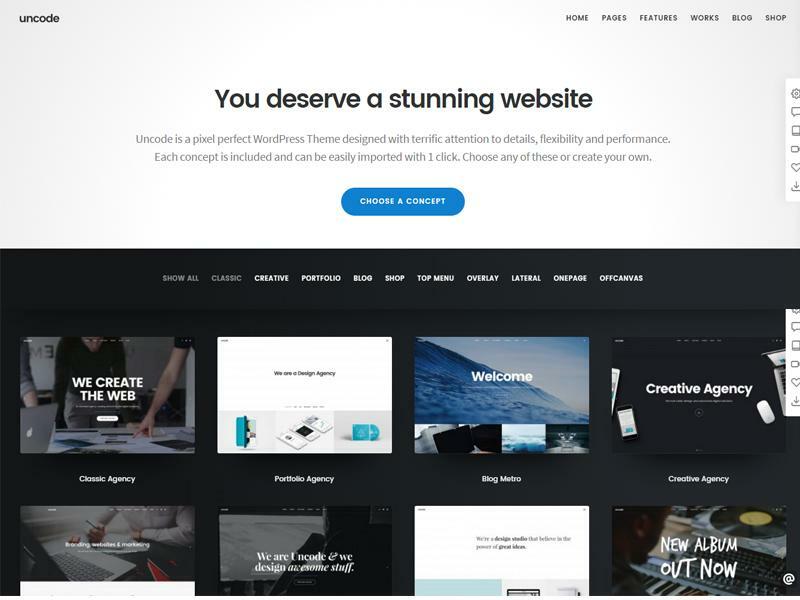 Therefore, if you’re are an emerging web developer or an agency who is planning to create a premium WordPress theme, then they must look at the features these best selling themes deliver. Then you can get better financial turnouts. As usual, don’t hesitate to leave any questions or comments below, and I’ll aim to respond to each of them. You can even reach me out through my Twitter account.